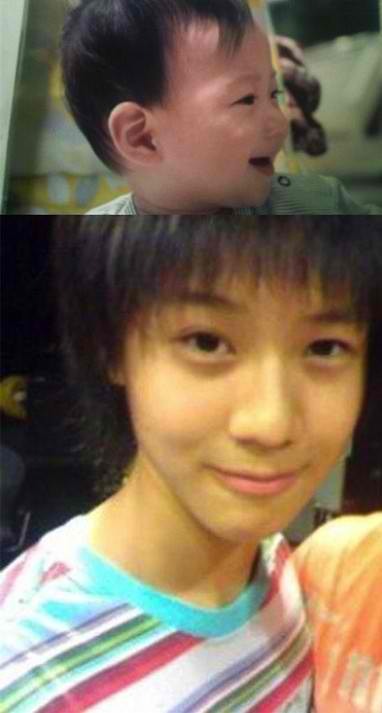 Childhood photos of SHINee’s Taemin have been revealed through various online community threads and are becoming a hot topic! 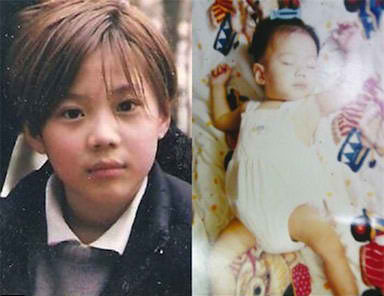 Under the thread headline ‘Taemin’s magical childhood days’, a handful of adorable photos were displayed. The photos range from the early years of babyhood to his elementary school years. Then and now, his angelic appearance, silky skin, dark eyebrows and shiny round eyes are still evident nonetheless. This entry was posted in Picture, SHINee and tagged SHINee, taemin. Bookmark the permalink.